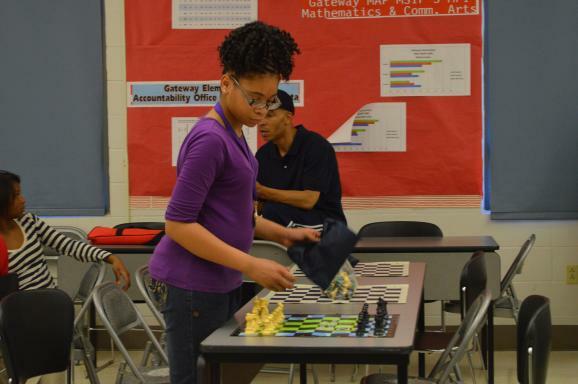 African-American Diamond Shakoor started playing chess when she was 7 years old. At age 8, she was the youngest African-American female to go undefeated in a Chess National competition. By 12 she had played 250 matches. In 2011 her peak rating was 1416. She currently ranks 71st percentile nationwide and 73rd percentile in the state of Missouri. When it comes to female players, she has a high ranking and sits in the 90th percentile area. Diamond is a straight A student. She held her first annual Diamond Shakoor Chess Festival in 2003. The Festival is free, and is open to players from kindergarten to high school. Kudos to her for reaching back and helping others discover a love of chess.